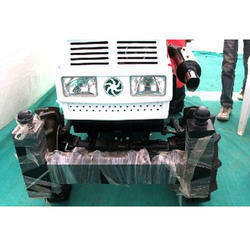 We are manufacturer and trader of superior quality Accessories For Massey Tractor, Accessories For Mahindra Tractor, Accessories For Mitsubishi Tractor, Accessories For New Holland Tractor etc. 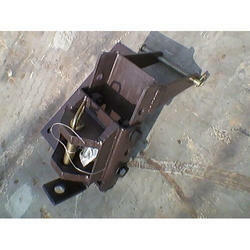 Zeel Industries has been established in 2002. 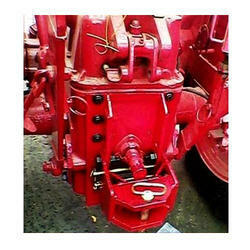 With a rich industry experience, we have been manufacturing and trading an exhaustive range of Tractor Accessories. 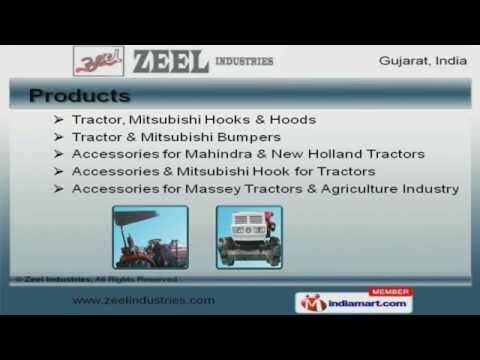 Our range includes Accessories For Massey Tractor, Accessories For Mahindra Tractor, Accessories For Mitsubishi Tractor, Accessories For New Holland Tractor etc. Being a client centric organization, our primary aim is to provide our clients with complete satisfaction. This is the reason that we stress on offering optimum quality product line, which has helped us receive the overwhelming response from our clients. 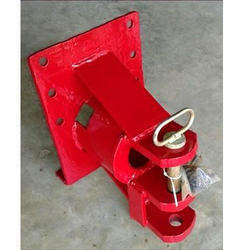 We customize our products at market leading prices, as per the requirements of our clients in the agriculture industry. Further, we try to comprehend their requirements in the best possible way and incorporate their feedback in our product range. In the case of any discrepancies, we offer immediate solutions. This has enabled us to reach a wide clientele spread across the country.